Chantier Davie Inc. in Lévis, across the river from Quebec City, is getting a $488-million total investment to improve its financial situation as it seeks new contracts. 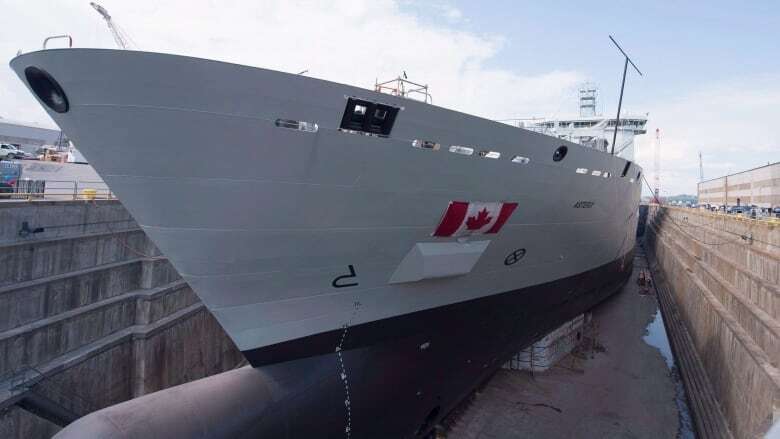 Provincial funds will help refinance conversion of the Asterix naval supply ship by Chantier Davie Inc.
Quebec Finance Minister Carlos Leitão announced today that the province will inject $188 million into Chantier Davie Canada Inc., the country's largest shipbuilding firm. The Investissement Québec funds will be used refinance the conversion of the MV Asterix, a container ship that Davie transformed into a supply ship. Though still owned by Davie, the vessel is now being leased by the Royal Canadian Navy. The money is part of a larger, $488-million investment into the shipyard, which sits across the river from Quebec City in Lévis. The other $300 million is coming as a loan from a private banking consortium, led by JP Morgan and Anchorage Capital. Is Quebec City's troubled Davie shipyard making a comeback? 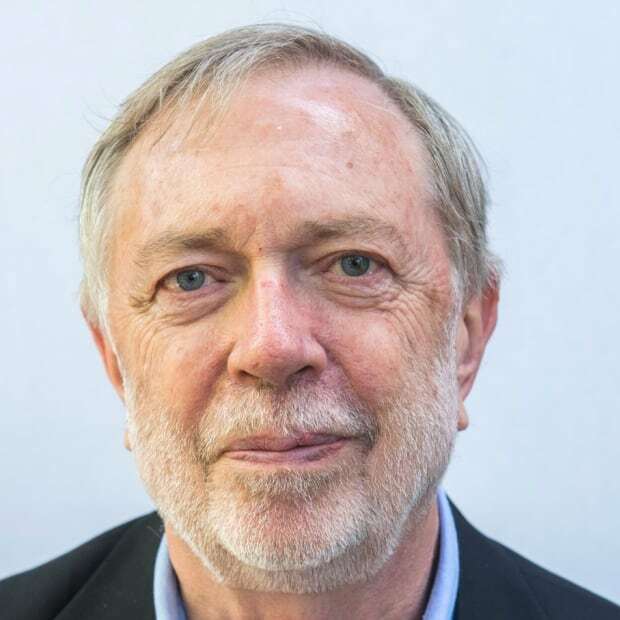 In a statement Friday, Leitão said Quebec's participation in the project would allow Davie "to make bids on other projects, so it can continue to operate." The money is an investment, not a subsidy, the minister said, and it will be coming out of the province's $250-million maritime strategy fund, which was announced as part of the Liberal government's March budget. Frédérik Boisvert, Davie's vice president for public affairs, said in an interview that the refinancing helped shave some of the costs off the Asterix conversion project. Boisvert said the investment will give the firm the money it needs to update its facilities, as well as a cash flow to fund future projects. Davie leased the Asterix to the navy for five years, with a five-year renewal option. The vessel supplies navy warships at sea with fuel, water and food, among other things. It can also act as a hospital ship to respond to humanitarian disasters. With its investment, Quebec will hold a 30 per cent interest in the project. "This is a win-win transaction for Davie and the government of Québec," said Spencer Fraser, the CEO of Federal Fleet Services, a division of Davie which managed the conversion project. "It frees up some of the cash which was invested into building the ship and will be exclusively reinvested in the shipyard," Fraser said in a statement. 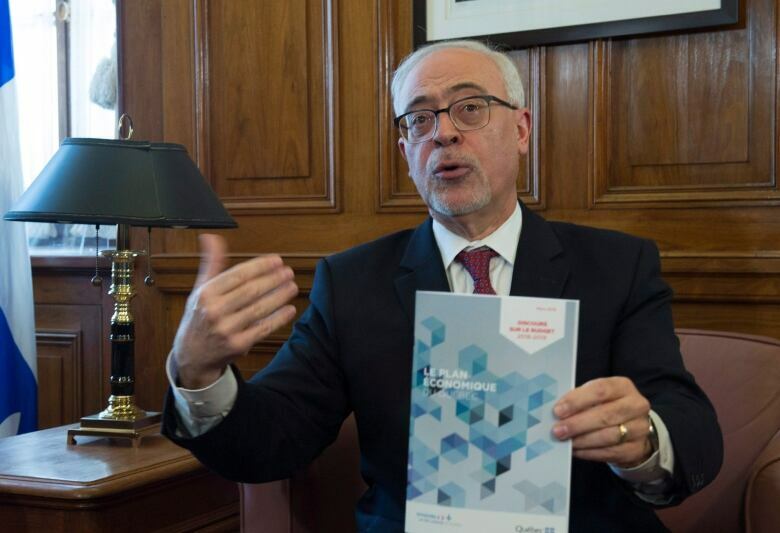 The Investissement Québec money "will be fully repaid," he added. The shipyard is also expected to receive the first of three commercial icebreakers it is converting for the Canadian Coast Guard at the beginning of August. Its delivery of two new ferries for the Tadoussac–Baie-Ste-Catherine link of Highway 138 is also expected to take place between now and September. Still, there have been about 1,000 layoffs at the shipyard over the last year due to a lack of federal contracts. 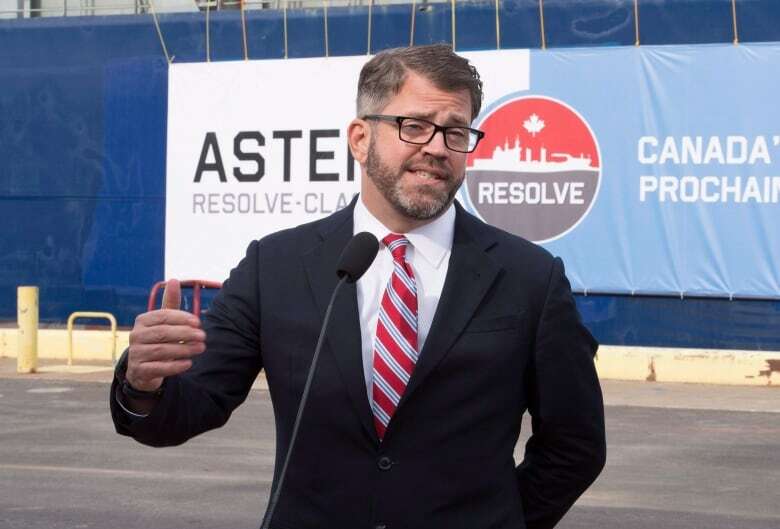 Davie had been expecting to ink a deal with the Canadian government to build a second supply ship, known as the Obelix, but Ottawa closed the door on that project in December. In the meantime, Davie is being sued in Federal Court for $2.65 million by Navtech, a Quebec City engineering firm which alleges it is owed royalties for design work on the Asterix. The shipyard is contesting the lawsuit, and Boisvert would not comment because the case is before the court.